If you are looking for a way to make major changes in your life which is going to have a very strong effect yet not require stepping far outside of your comfort zone, you may want to consider the ancient Chinese practice of Qigong. While the Chinese have been practicing Qigong for longevity as a daily part of their lives for many centuries, it has only been in the last fifty years or so that we in the western world have begun to take notice of this practice and take part in classes. 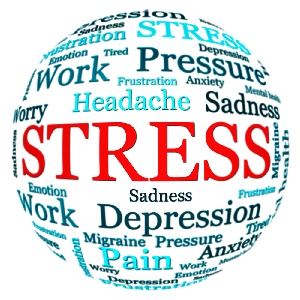 There are many different reasons why people turn to this particular practice ranging from improved health to overcoming the effects of a particular illness or disease. However no matter what your initial reason may be, you are likely to find that once you have started, you will continue to practice Qigong for longevity and over the span of your life, you will never be disappointed. 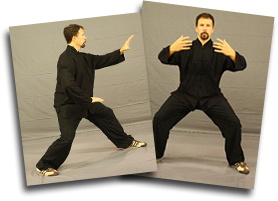 Keep in mind that Qigong is very easy for almost anyone to learn, but it can take years to master. 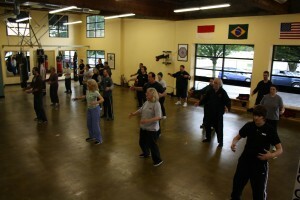 The good news is that you do not have to master Qigong for longevity or to enjoy the other benefits it has to offer. On top of this the practice of this ancient art is not all about who can take on the hardest techniques or needing to be able to master them in order to obtain the best results. In fact even the most inexperienced novice can expect to enjoy the benefits of Qigong by simply learning to perform the movements or exercises. It only gets better as you learn to master the breathing and meditation techniques. 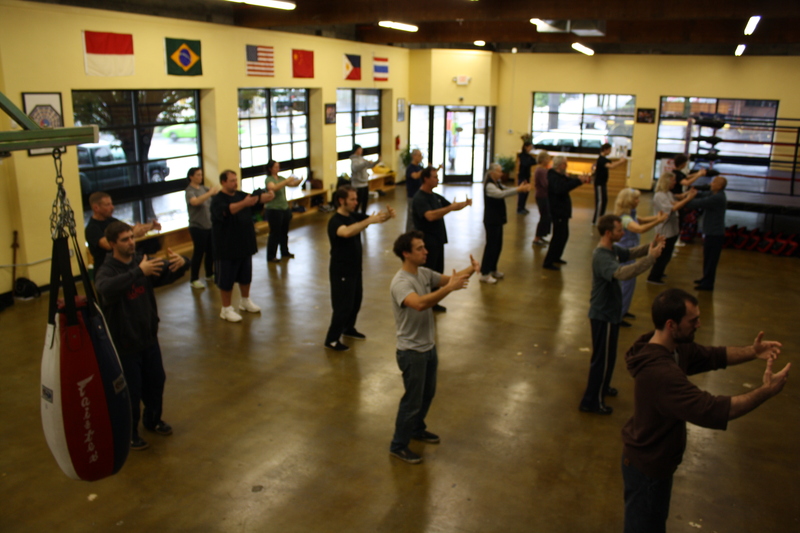 With a history that stretches back some 5000 years and ties to many of the martial arts being practiced in China, Qigong for longevity is not about learning to fight or break bricks using nothing but your bare hands. It is about learning to control the flow of Qi or life energy throughout your body, which is a very important factor in ensuring that you are going to live a long and healthy life. In traditional Chinese medicine your Qi or life energy is said to flow through channels in your body, when it becomes out of balance or blocked, you become ill and can suffer from diseases and poor health. The practice of Qigong for longevity is intended to restore this balance through learning to breathe using your abdomen rather than just your lungs, by clearing your mind of all stress using meditation and through the practice of slow fluid movements referred to as forms. Many people choose Qigong over other philosophies such as yoga as the exercises are far easier to learn and do not require you to practice strenuous positions that can be painful until your body gets used to them. Qigong for longevity is rapidly gaining in popularity as more people find that this very gentle practice will leave them feeling refreshed and energized at the end of each twenty minute practice session. Restoring the balance of your Qi can help you to enjoy far better health and a much longer life and best of all it can benefit anyone regardless of how young or old they are when they get started.